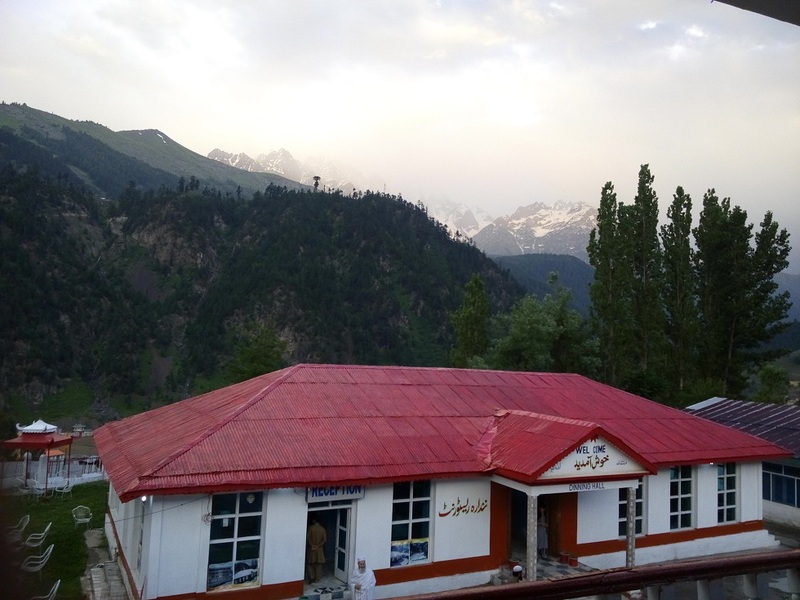 Book Golden Star Hotel Kalam on cheap rates | iMusafir.pk. 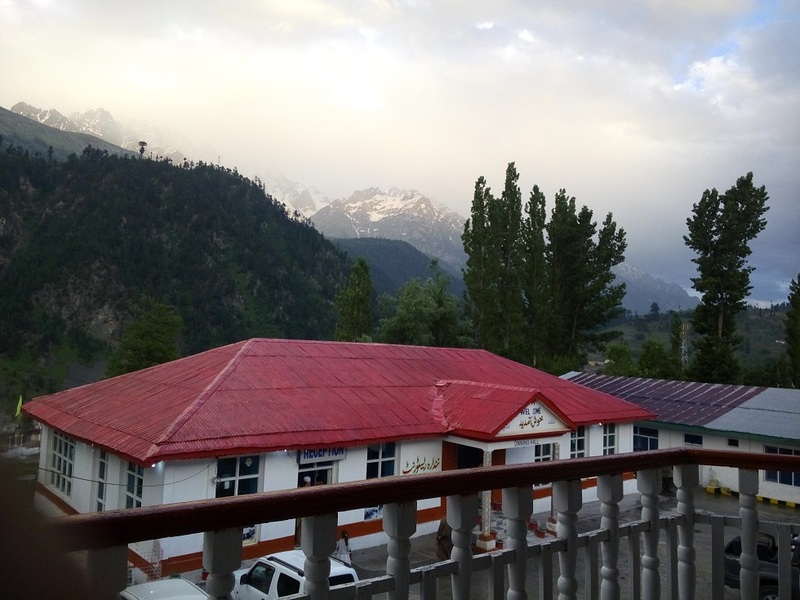 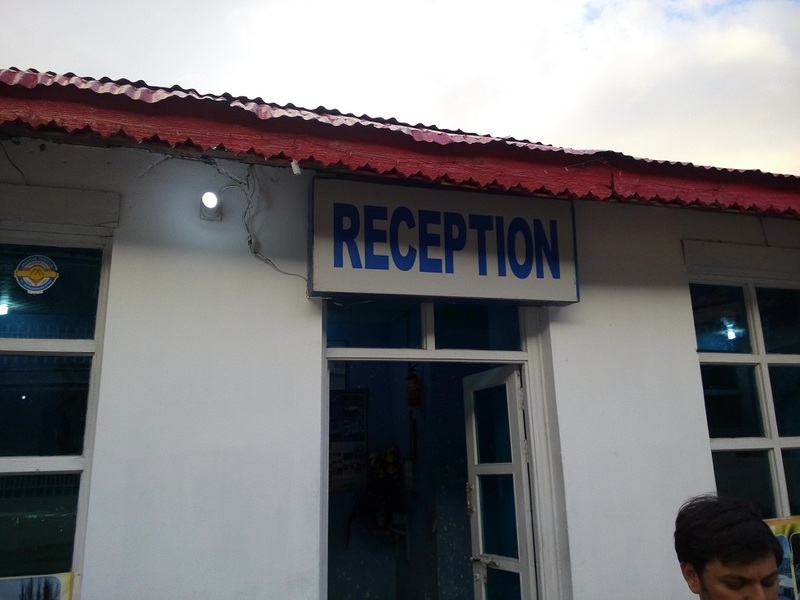 The Golden star Hotel kalam is situated in a nice location and occupies an attractive two story building with balconies, verandahs and a nice garden. 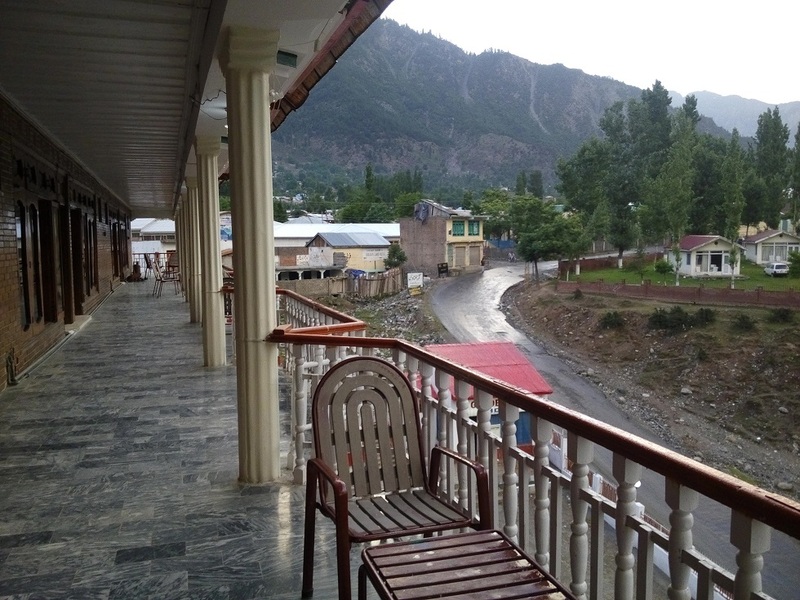 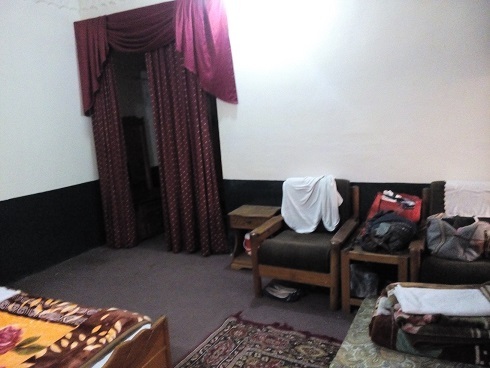 Spacious and tidy rooms and an excellent restaurant make it a good place to stay in Swat, Pakistant. 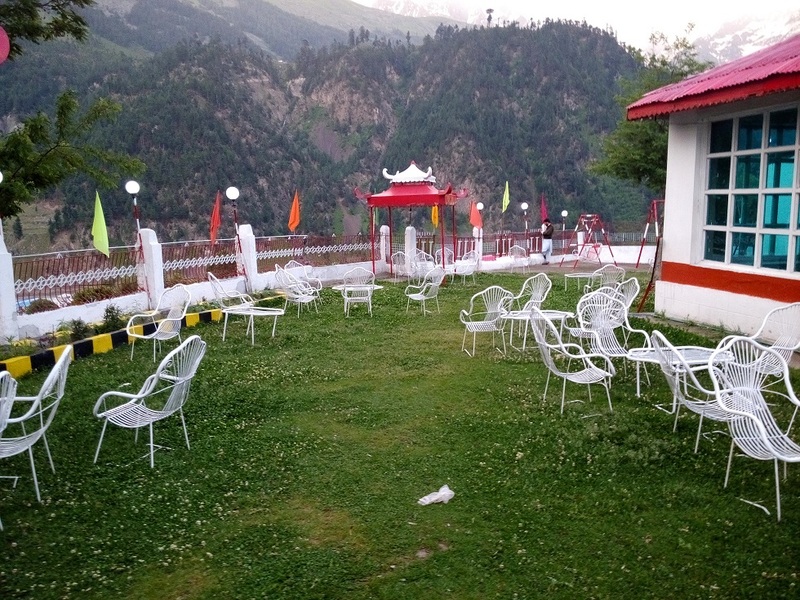 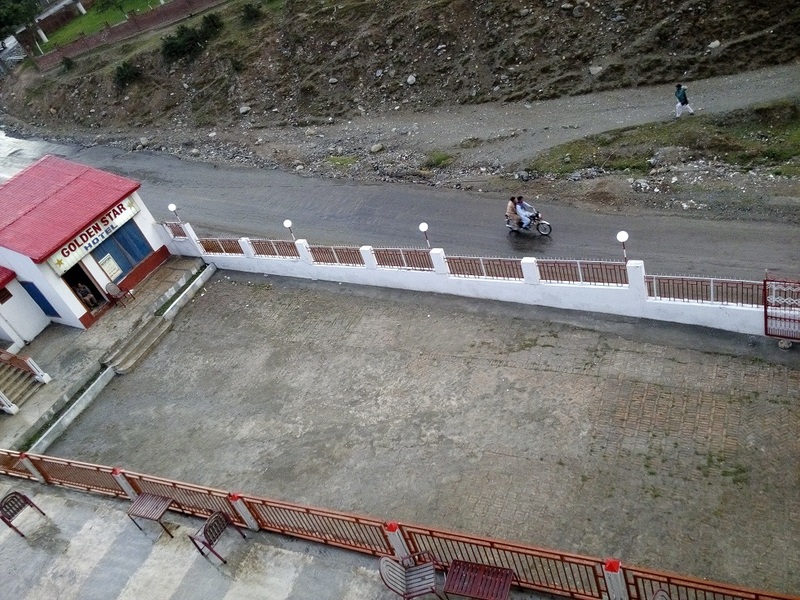 Golden star is located at Kalam, it is a bets hotel with very peaceful and enjoy ful environment. 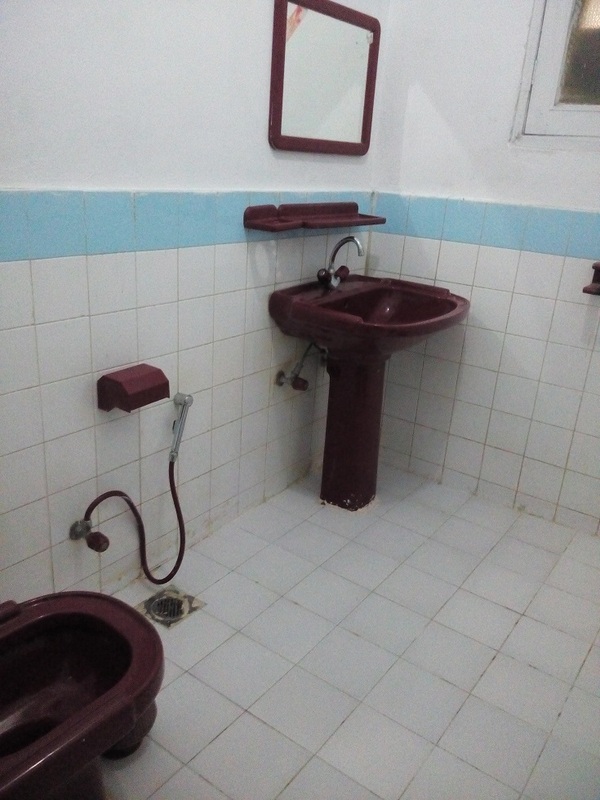 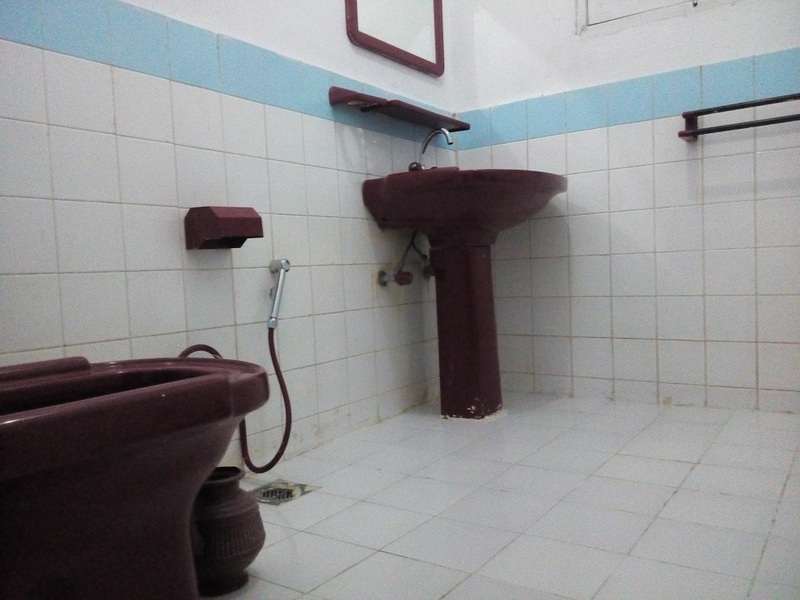 It also provide a Standard and 3 bedrooms with very clean toilets and other good facilities. 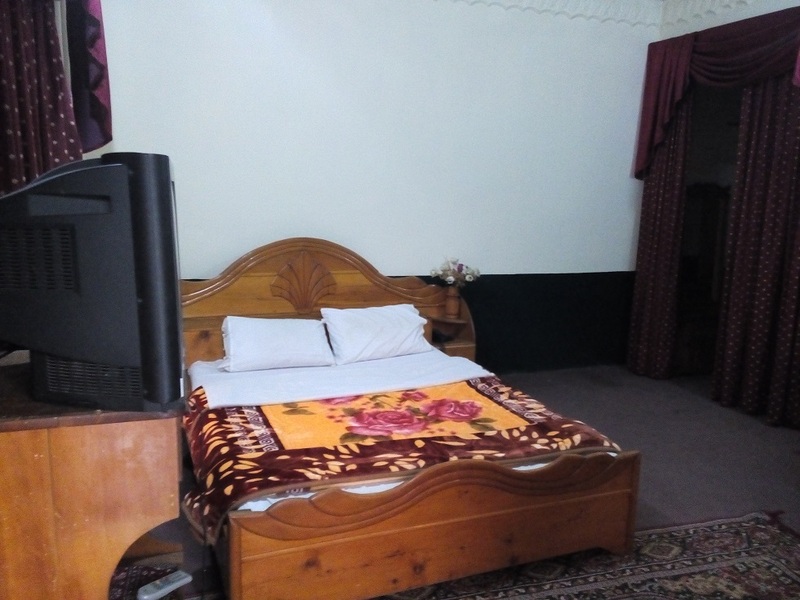 It is a very good and stylish place for send a vacations with family and friends. 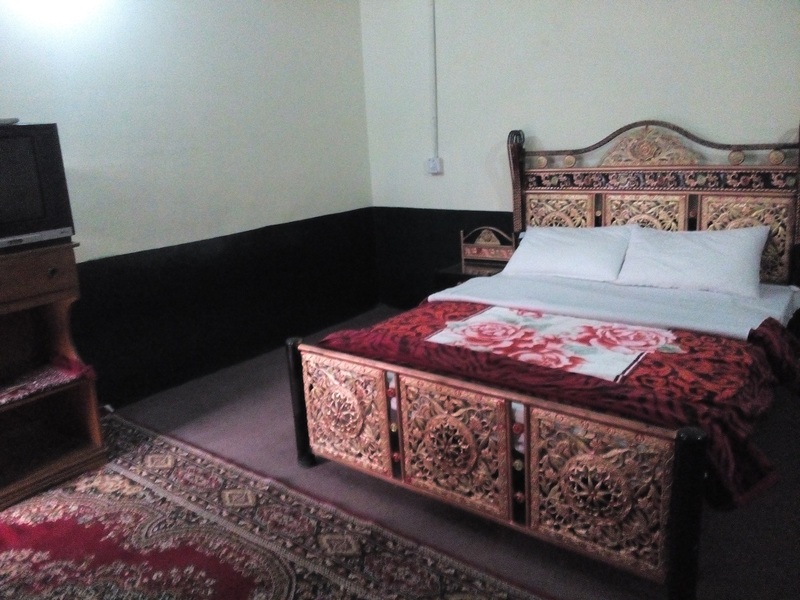 A gallant hotel building with two stories in the heart of the town.